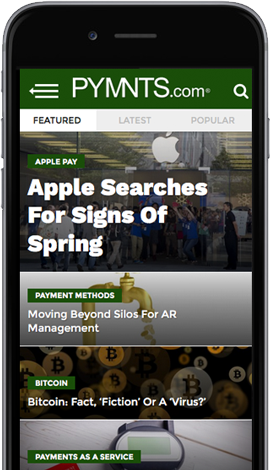 As flowers are blooming in real gardens for spring, innovative ideas are blooming metaphorical gardens in payments and commerce. Things are getting faster and easier to purchase across channels, there’s active interest in making financial services more accessible and diverse. But with good growth comes bad – and in payments and commerce, fraudsters are the weeds, and the advance of AI is what many hope to be the weed killer. $365 billion: Estimated size of the global online food delivery market by 2030. $36 billion: Size of Bank of America’s SMB lending portfolio. $1.7 billion: Amount of online alcohol sales in 2017. 81.8 percent: Share of FIs with assets exceeding $100 billion that are interested in using smart agents to combat fraud. 70 percent: Share of fraudulent transactions that involved the use of dollars.